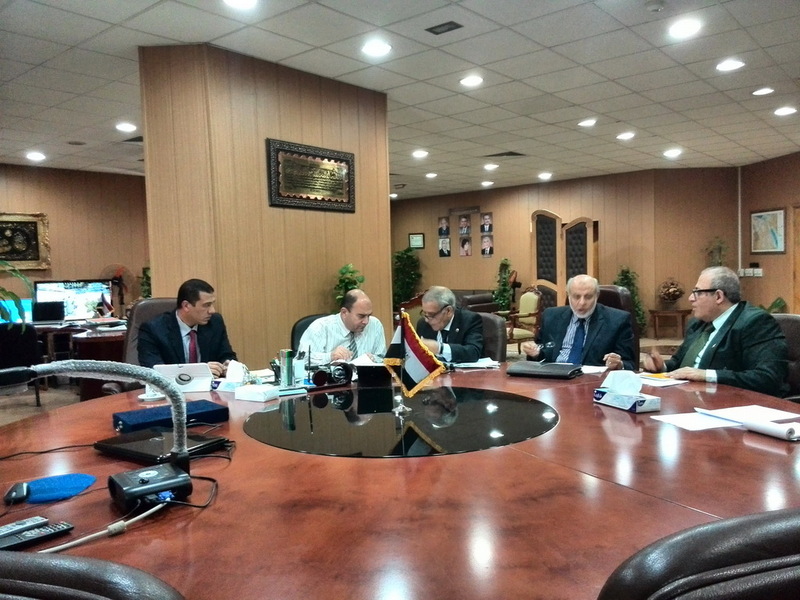 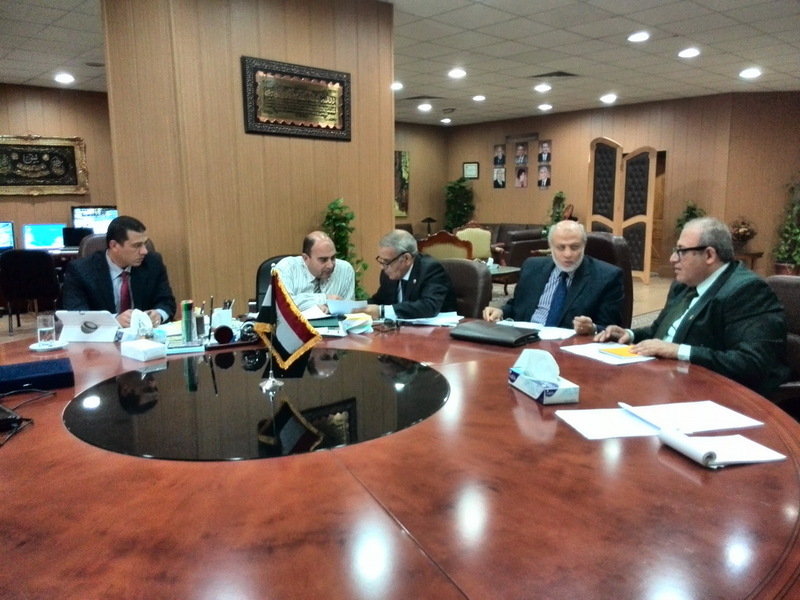 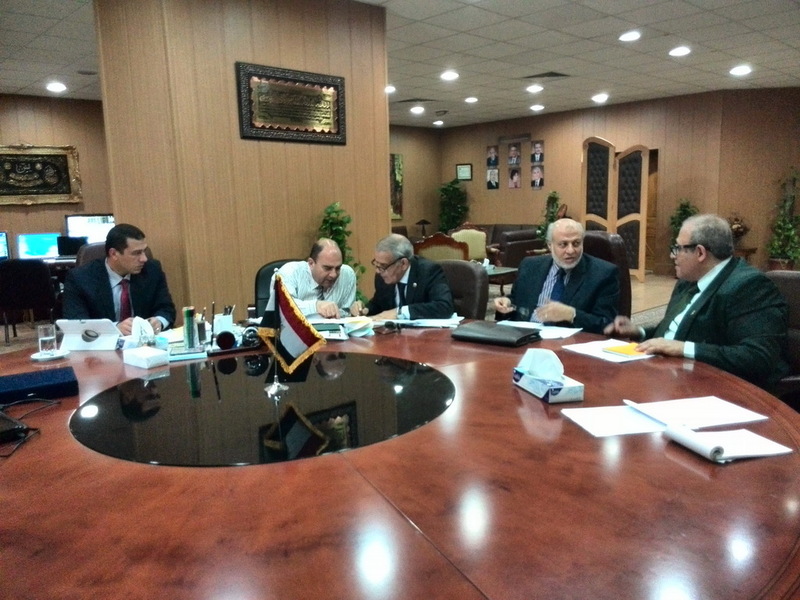 preliminary meeting with representatives of Dakahlia Governorate and Ministeries of Environment and Irrigation to lay out a cooperation protocol and designate a viable mechanism to protect the Nile on Wednesday 15/4/2o15. 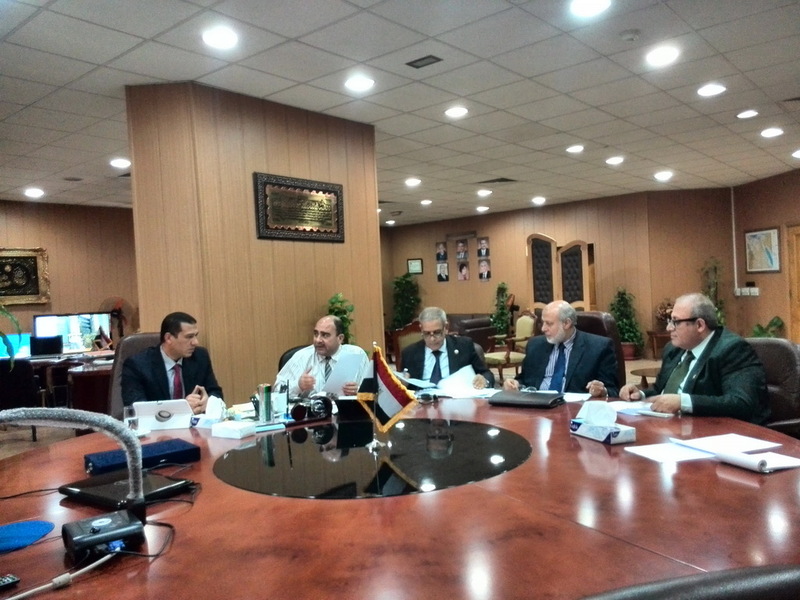 The Authority for Environmental Affairs presented a technical report on the encroachments on the Nile especially in that area extending from Meet-Ghamr Dakahlia to Ezbat El-Borg in Damietta for 470 kilometers. 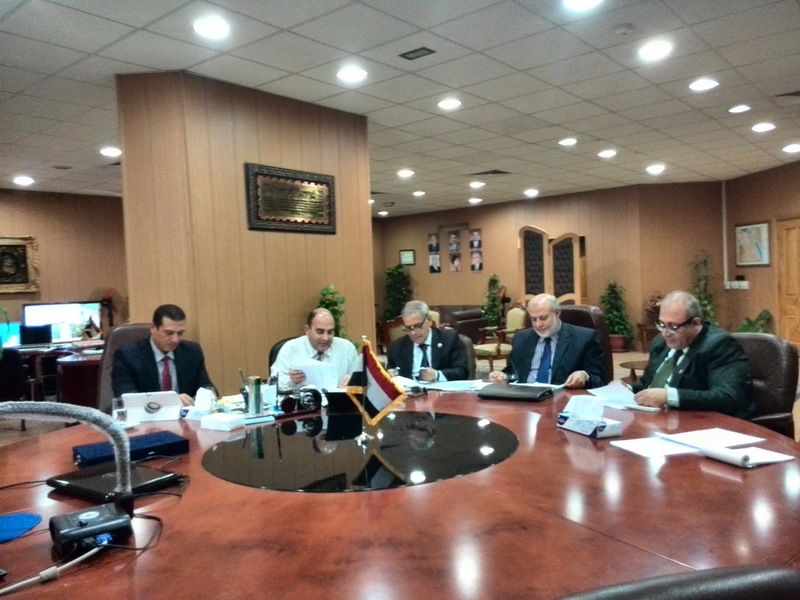 The Ministry of Irrigation also presented a report in this respect.